Hundreds of people shared in the fabulous first birthday celebrations for The Forum Southend-on-Sea! 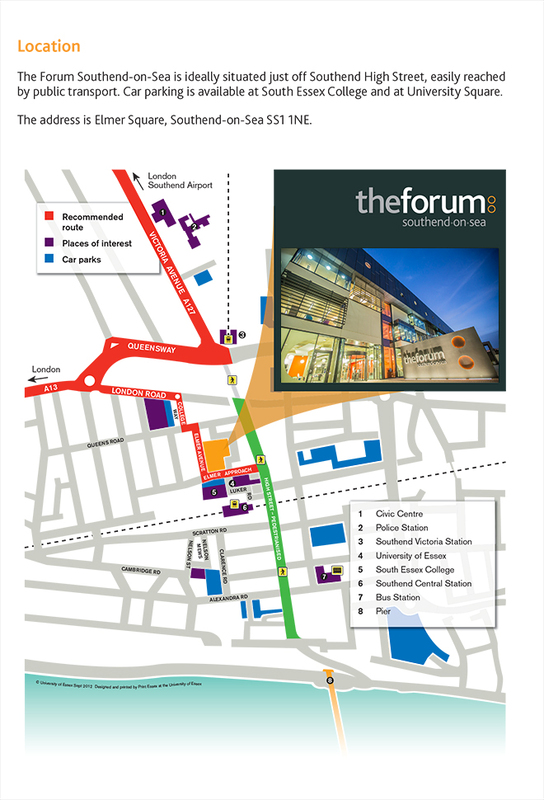 Completed in August 2013, The Forum Southend-on-Sea provides the town with a state-of-the-art integrated municipal and academic public library. By pooling their resources in this way the three partners can offer residents and students alike unprecedented access to the books, archives and records they jointly hold. This joint approach means each of the organisations benefits from upgraded and expanded library and learning opportunities. As a result, their joined up and more cost-effective services meets the changing needs of the community and gives better value for money. Among the excitements were vibrant live performances outdoors and indoors, the chance to meet renowned local artists and authors at Southend-on-Sea Arts Council Book and Arts Fair, a hugely popular Where’s Wally treasure hunt for children, a fun outdoor challenge for University of Essex students, South Essex College’s first in a series of higher education open events – and much much more!